Well, the NSTA meeting is now history … how was it? Was the Zooniverse a huge hit? Blog post please! (some of us fans do not do Twitter; you know, Twitter is for …). 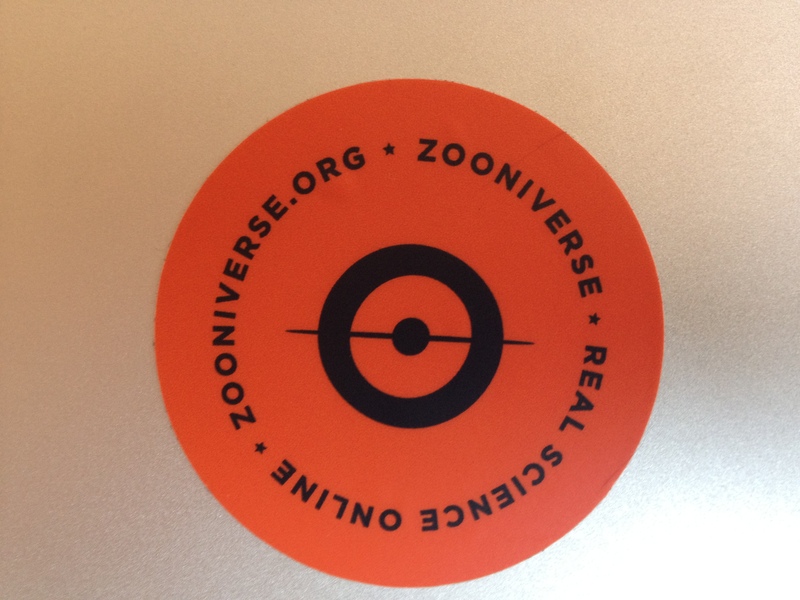 Change of topic: is there a public, online venue where we can discuss Zooniverse education? Hi Jean. The NSTA meeting was fantastic! We’ll be writing a blog about our experience in San Antonio as soon as the dust settles in the Zooniverse office. We’re playing catch-up and also moving offices later this week (yippeee!). Great question about where online you can discuss Zooniverse online education! This is something that we’ve been talking a lot about recently. We’re trying to work out the best way to do this. Great to hear it was such a blast; looking forward to reading the blog.